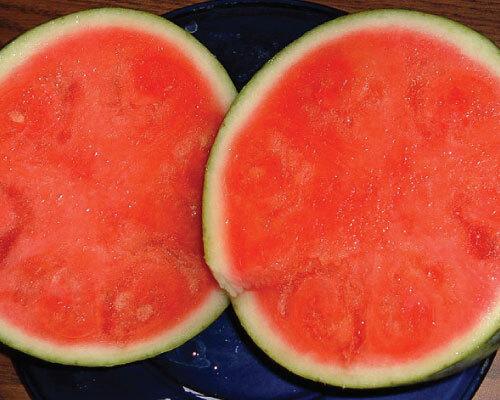 Fresh watermelons are a staple of 4th of July cookouts all the way until Labor Day! Know for their delicious taste, and refreshing taste on a hot summer day. 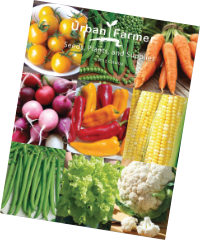 We offer both Icebox, Picnic and Seedless (triploid) watermelons that grow great anywhere. 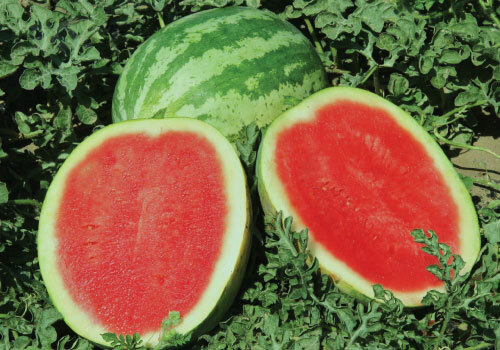 The All Sweet Watermelon is the perfect addition to any garden if you are looking for a sweet flavor with a great texture. 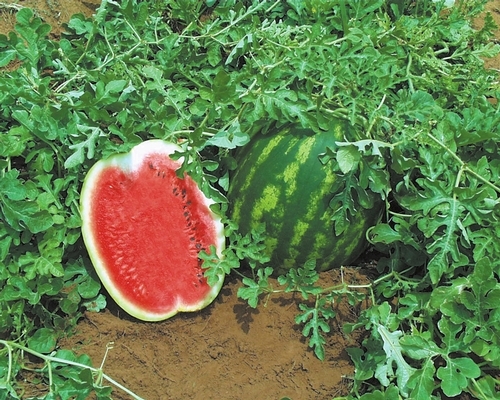 The Bush Sugar Baby Watermelon is an excellent smaller sized watermelon that is perfect for the home garden and roadside stands. 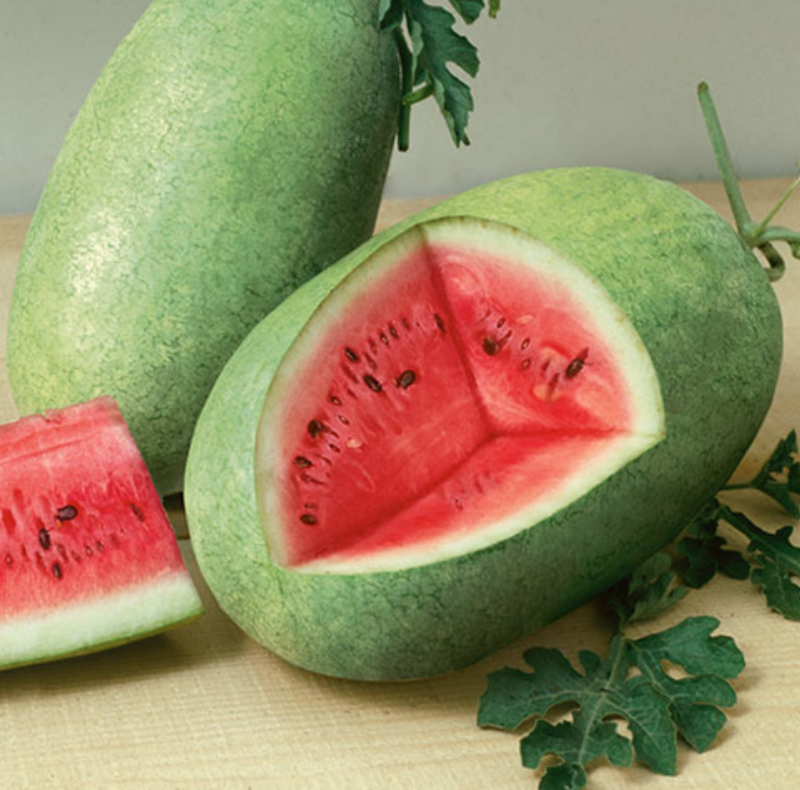 The Charleston Grey Watermelon is a unique, large, oblong, very sweet picnic watermelon that has a very good storage ability! 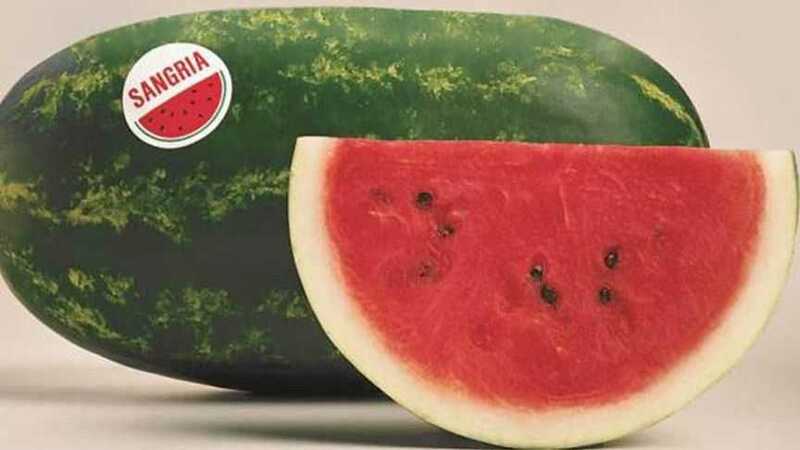 The Congo Watermelon is a wonderful tasting, gigantic sized, long, dark green watermelon that can grow to be up to 50 lbs.! 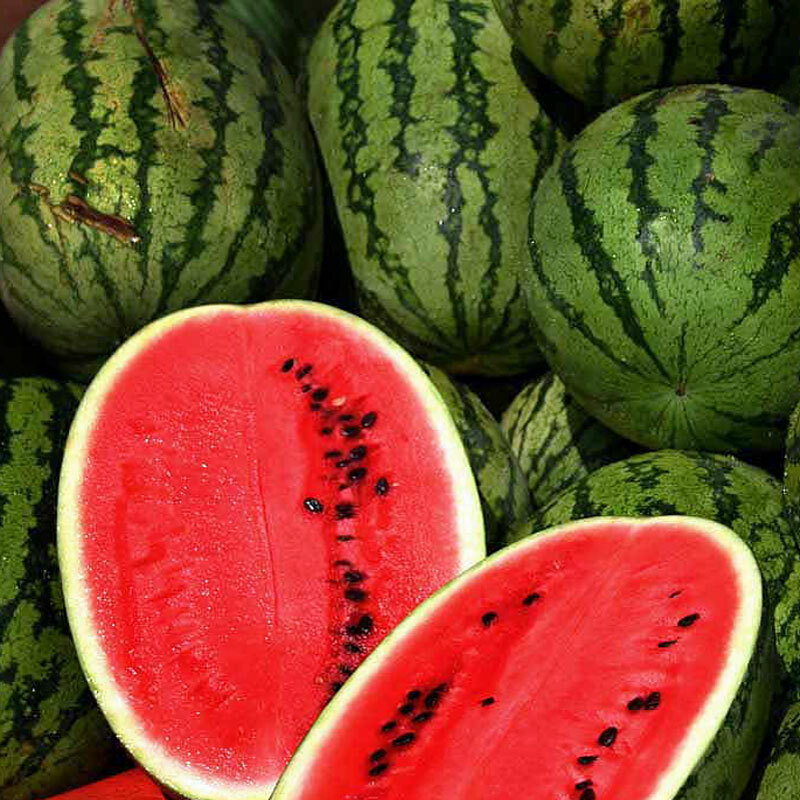 The Crimson Sweet Watermelon has an excellent quality crimson red flesh that has a delicious, crisp and very sweet taste. 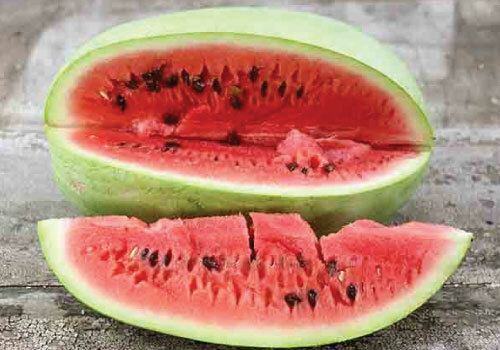 The Dixie Queen Watermelon is a fast growing, very popular, large watermelon that is perfect for taking to summer picnics! 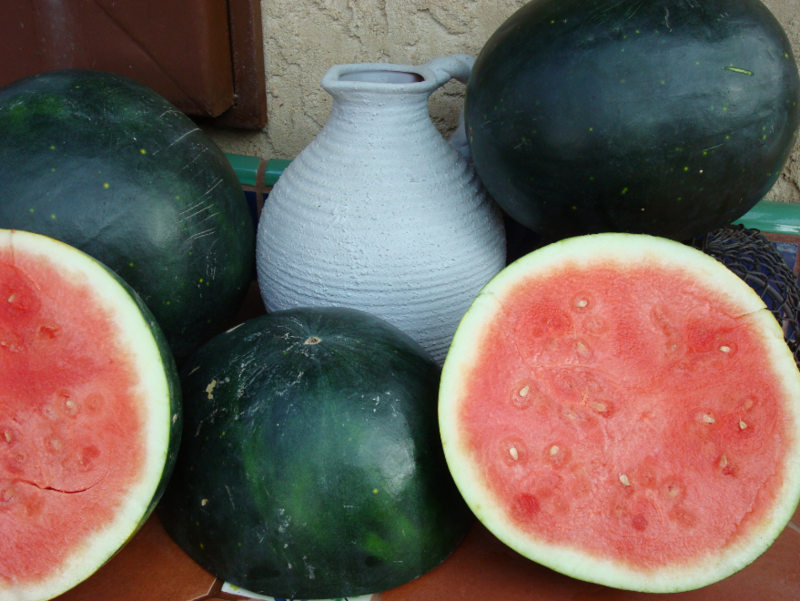 The Harvest Moon Seedless Watermelon has a dark green rind with characteristic markings of small yellow "stars" and larger yellow "moons." 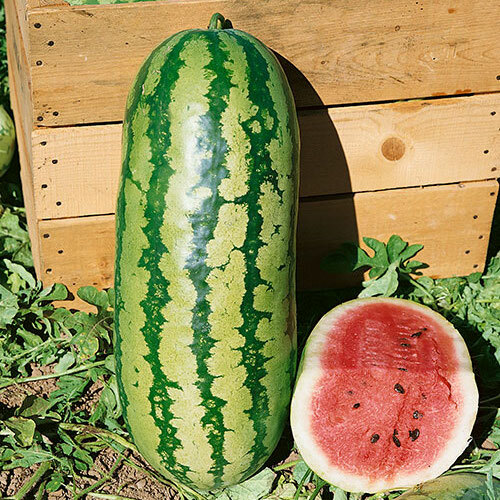 The Jubilee Watermelon is a sun-loving, dark green striped watermelon with a very sweet red flesh that is perfect for a picnic or hot summer day! 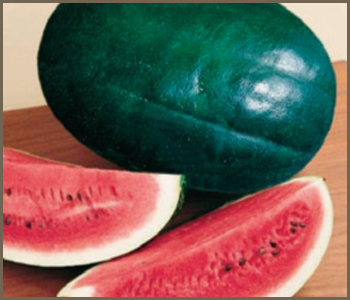 The Moon and Stars Watermelon is a popular heirloom variety that is named for its yellow "moon" and "stars" skin pattern! 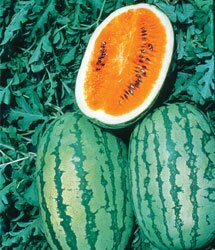 The Orange Crunch Watermelon makes the perfect market watermelon with its exceptional shelf life and beautiful orange flesh. 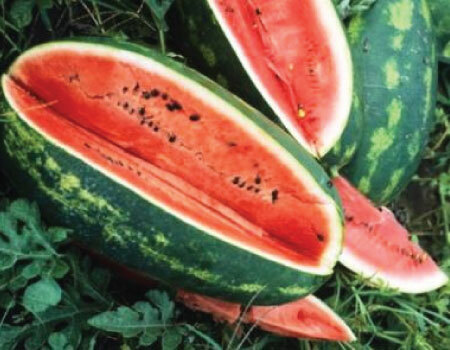 The Sangria Watermelon has an excellent consistency and a deep red flesh that is high in sugar content and even higher in flavor and eating quality! 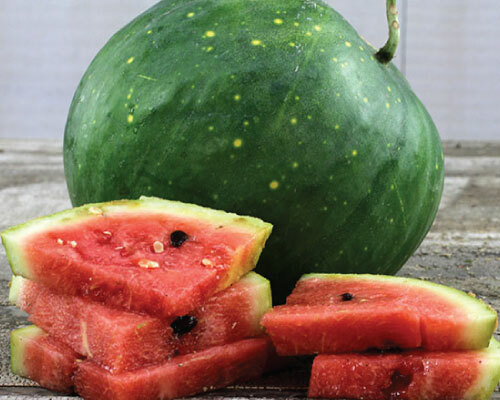 The only thing big about the little round Sugar Baby Watermelon is the wonderful flavor - rich, juicy and incredibly sweet! 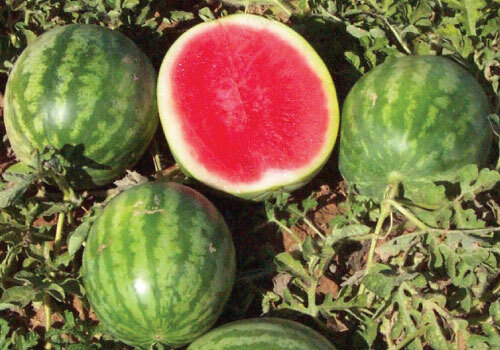 The Sweet Princess Watermelon has a thin tough rind with yellow-green and med-green stripes and a sweet crisp deep-pink flesh. The Tendersweet Orange Watermelon is an excellent quality watermelon with a unique juicy, bright orange flesh with a wonderful sweet flavor. 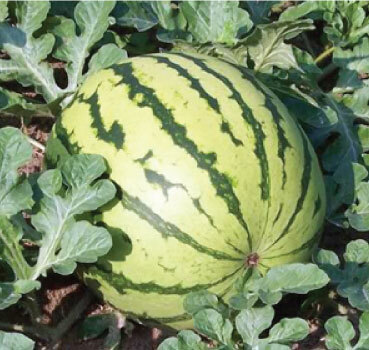 The Top Gun Watermelon has an excellent seedling vigor that is able to get the crop off to the right start, making it a top watermelon! 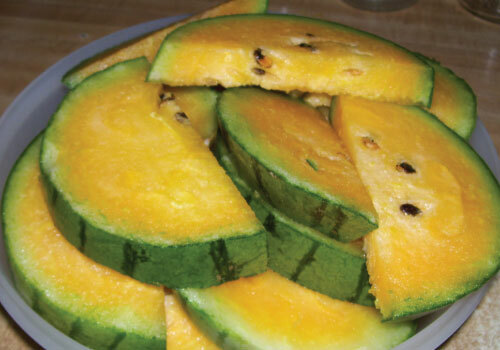 Delicious seedless watermelon with yellow flesh! 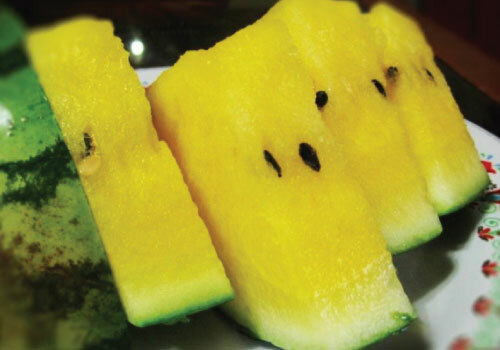 The Yellow Crunch Watermelon is an unique yellow watermelon that makes for the perfect market watermelon with an exceptional shelf life. 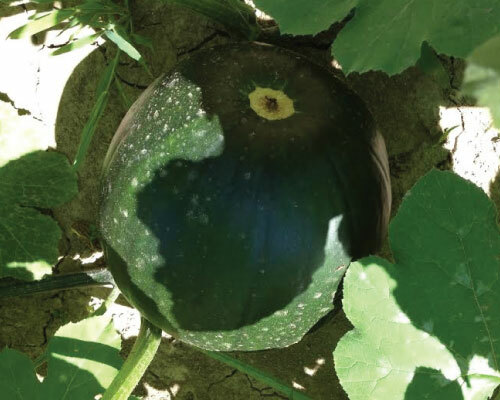 The Black Diamond Watermelon produces an abundance of the giant, juicy and delicious tasting emerald green colored fruits! 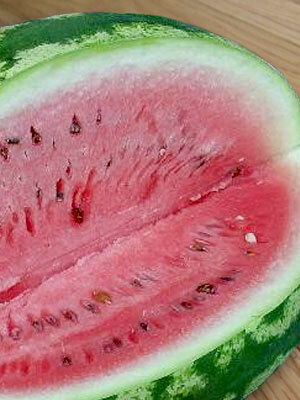 Produces perfectly round shaped seedless watermelon. 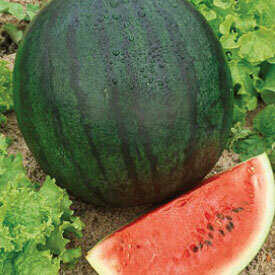 This is a juicy and sweet watermelon that will become a garden favorite. An excellent keep and great for market selling. Red flesh is firm and crisp.